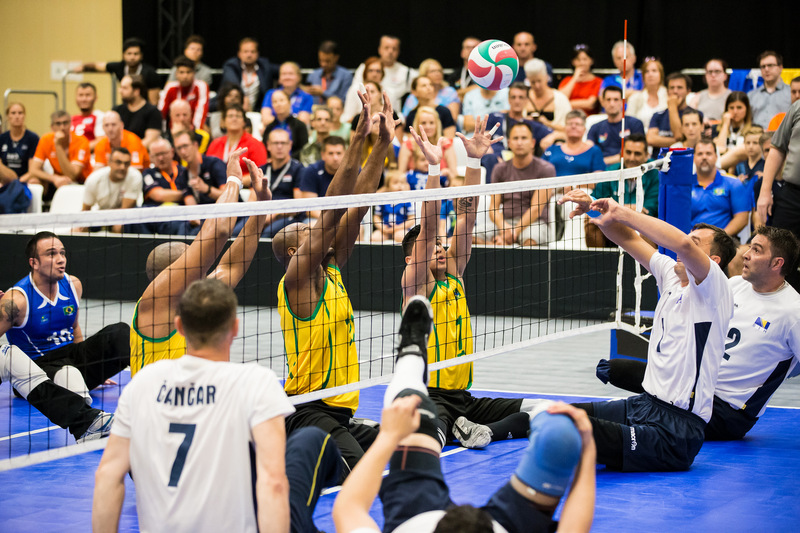 From 15th – 22nd of July 2018 Netherlands hosted the World ParaVolley Sitting Volleyball Championships! 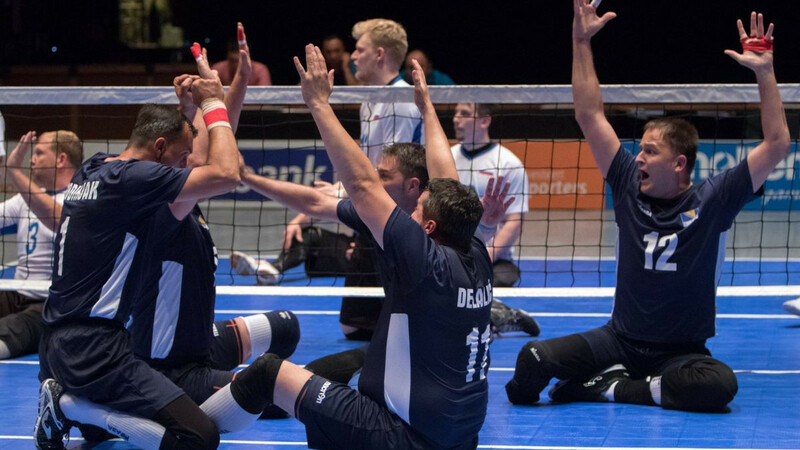 Dutch cities in which the games were played were: Rotterdam, Eindhoven, Venlo, Hague and Arnhem. 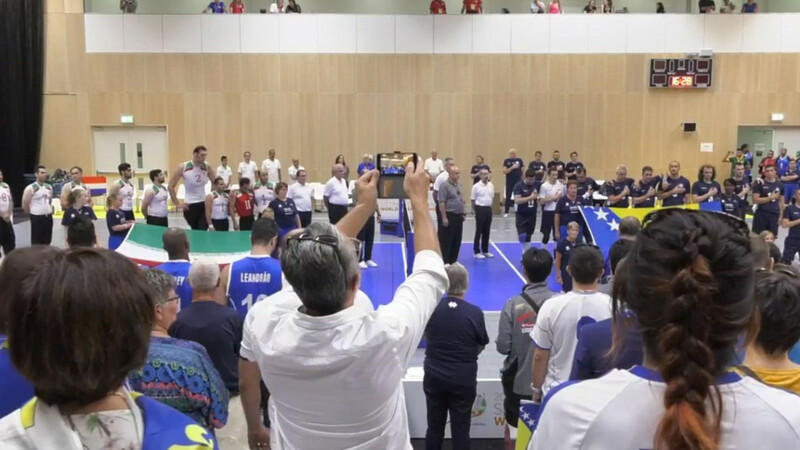 Best 16 men’s and woman’s national teams competed in this exciting and unique tournament which ended yesterday! 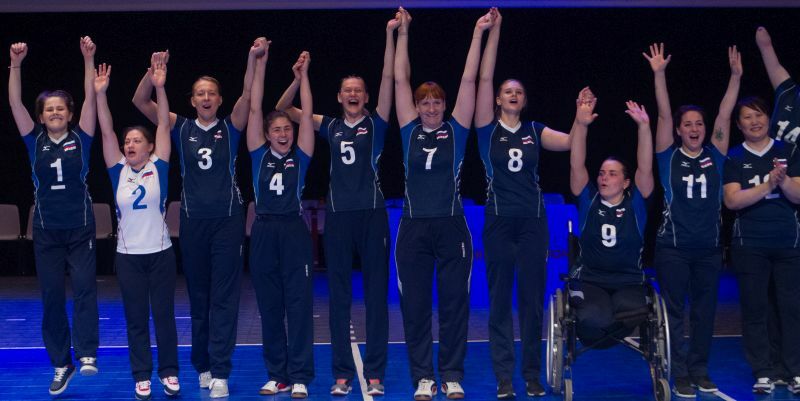 In ladies tournament the gold medal went to Russia! 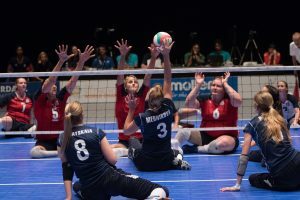 Russia became world champions for the first time after recording a very impressive 3-1 (18-25, 27-25, 26-24, 26-24) win over 2016 Paralympic champions USA. 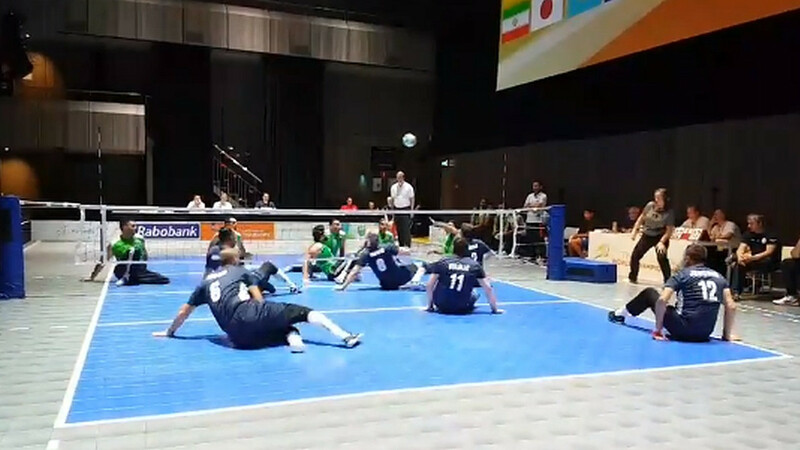 Bronze medal in ladies competition went to China, which defeated Italy 3:0 in the 3rd place match. Yulia Mednikova from Russia was voted the best and most complete player in Woman’s tournament. 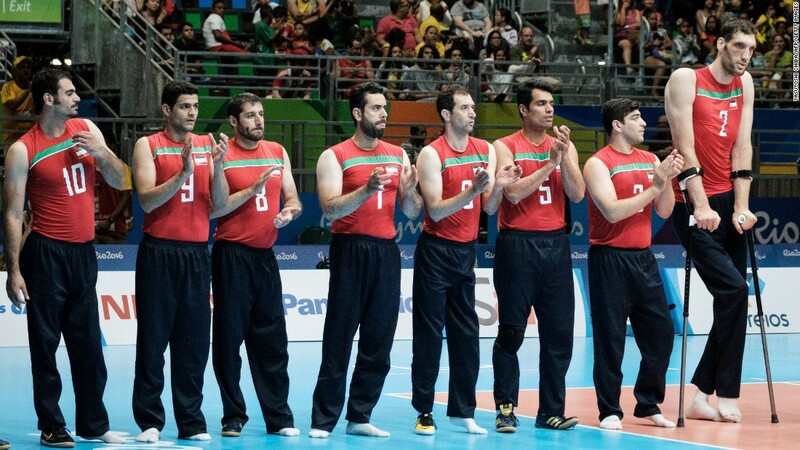 In men’s competition the gold medal went to Iran, which defeated Bosnia and Herzegovina in the finals 3:0 (25-18, 25-13, 25-20). 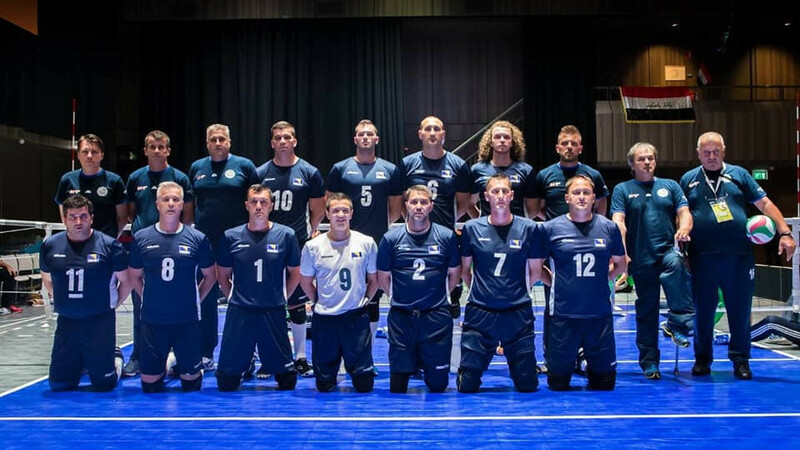 The Bronze Medal went to Brazil, which defeated Ukraine 3:0 in the 3rd place Match. 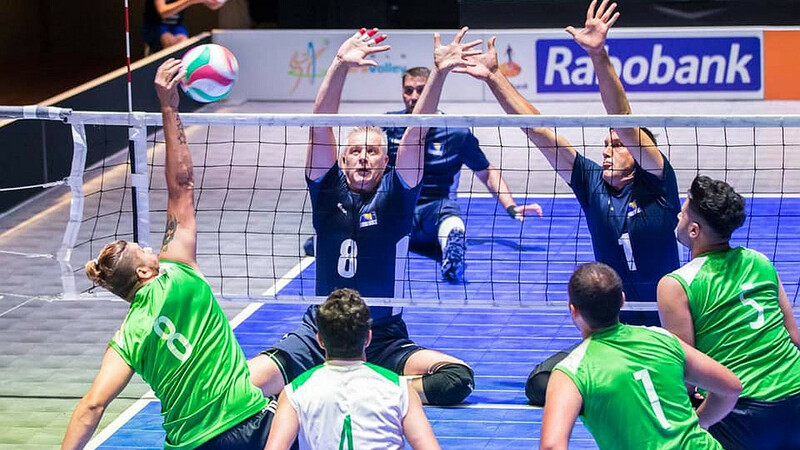 The game was much more even then the score in the sets says (28-26, 25-23, 27-25). 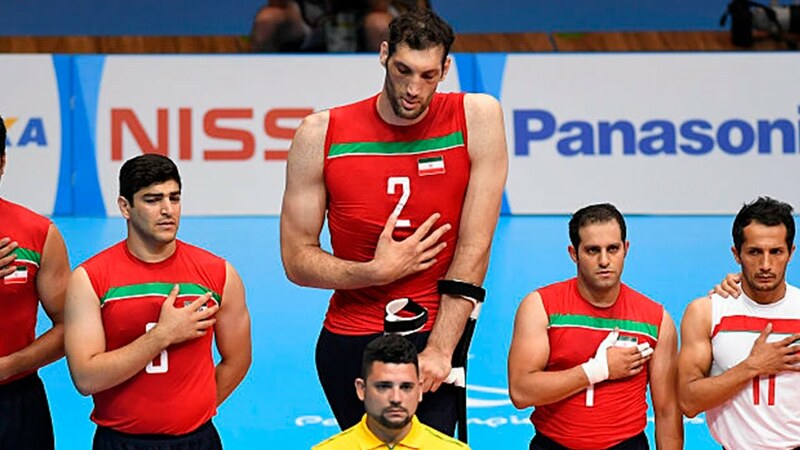 The most effective player of the tournament was Iranian giant Morteza Mehrzad, who is 246cm high! 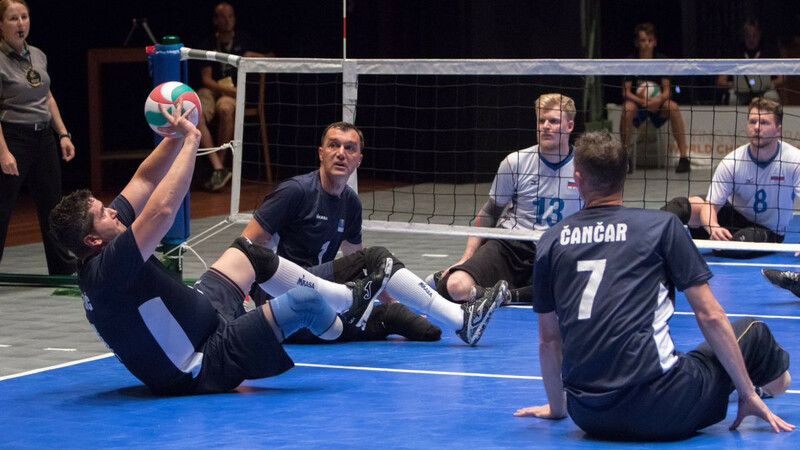 He is playing sitting volleyball as his right leg is 15cm shorter than the left one.